Thank you for your interest in Perry Street Preparatory Public Charter School! 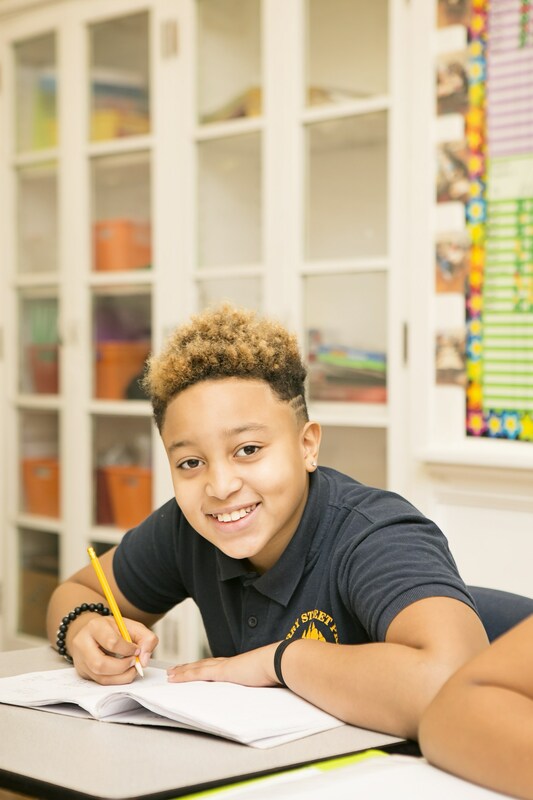 Perry Street Prep participates in the MySchoolDC Lottery and all new families must register on the MySchoolDC website to begin the enrollment process for School Year 2019-2020. Please visit myschooldc.org for more information regarding the DC Common Lottery. Lottery application deadline is March 1, 2019. MySchoolDC Lottery Results will be released on March 29, 2019. Matched families will receive email notifications both from MySchoolDC, as well as Perry Street Prep. 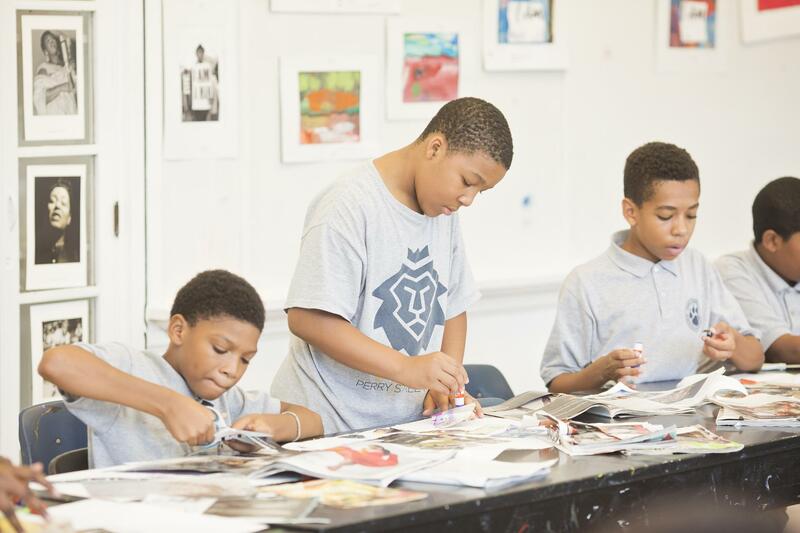 The email from Perry Street Prep will come from admissions@pspdc.org regarding online registration. In addition to the online registration, there are several items that must be received onsite. Please see the checklist below for a complete list of required documents. All documents are due May 1, 2019, unless otherwise indicated. The admissions office is open to receive paperwork daily from 8am - 11am and 2pm - 3pm. Please call if you need to visit during extended hours. Copies of all required forms are available in the office. Update: We will be open later hours to receive enrollment paperwork and help families get online to complete registration on Wednesday, April 10th, from 4-6pm. We encourage all families to visit in the upcoming months during one of our scheduled Open Houses listed on our Calendar. You are also welcome to schedule an individual meeting with Ms. Bell in our admissions office at 202.551.0823 or chbell@pspdc.org for Kindergarten through 8th grade admissions or Ms. Carr at 202-551-0820 or jolie.carr@appletreeinstitute.org for Preschool and PreKindergarten admissions. We look forward to being your school of choice! 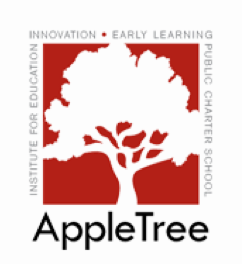 We are excited to partner with AppleTree Early Learning PCS to provide Preschool (PK3) and Prekindergarten (PK4) programming again for the 2018-2019 school year. 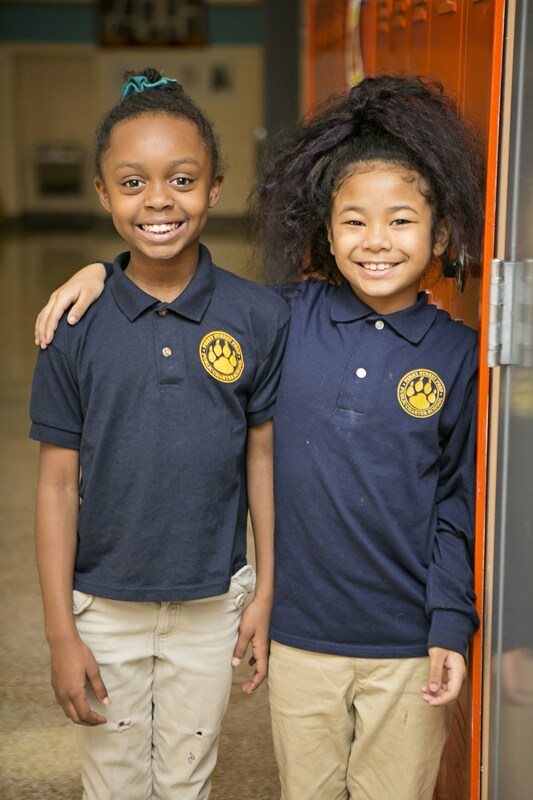 AppleTree's mission is to close the achievement gap before Kindergarten, and we look forward to a strong collaboration with the Perry Street Prep community to support great outcomes for all students!